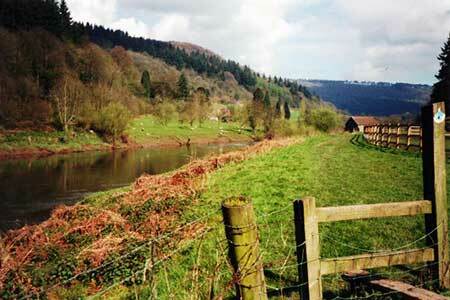 A lovely Gloucestershire walk that includes a section alongside the River Wye. The route, for the most part, uses the well signed Offa's Dyke Path, which is one of Britain's great National Trails. A GPX File is available for download (see walk description).